Today I found the map of Sudan on your website with the Halayeb Triangle is completely inside Egypt. I thought UNDP is part of the United Nations and they must follow the UN laws and regulations. Halayeb Triangle conflict is not resolved and all UN maps shows it differently from what I saw today.. Sudan had filed this problem with UNSC and it's renewed each year. The link below is from university of Texas and UN maps show the same, except your map. 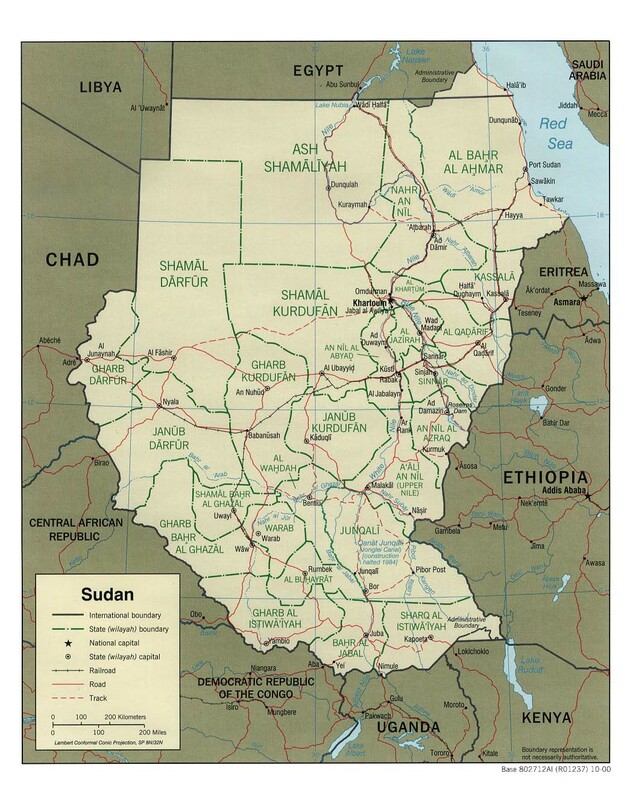 Correct this error ASAP.. we don't want you to side with Sudan and show the triangle inside the Sudanese border, but expected from you, as international neutral body, to show the triangle's two dotted borders. This is an area of conflict and UN or any of its agencies has no right to side with any party to the conflict. It was not about scale.. it's about the border. I hope you understand this.. big difference.. your map gave more than 25,000 Sq Km to Egypt, while this area is a conflict area and the case is until this very hour with the UNSC. The error is very clear and just go ahead and correct it. Why did you assign an area of conflict to one side? You are siding with Egypt.